Mom, She’s Just Like Me! 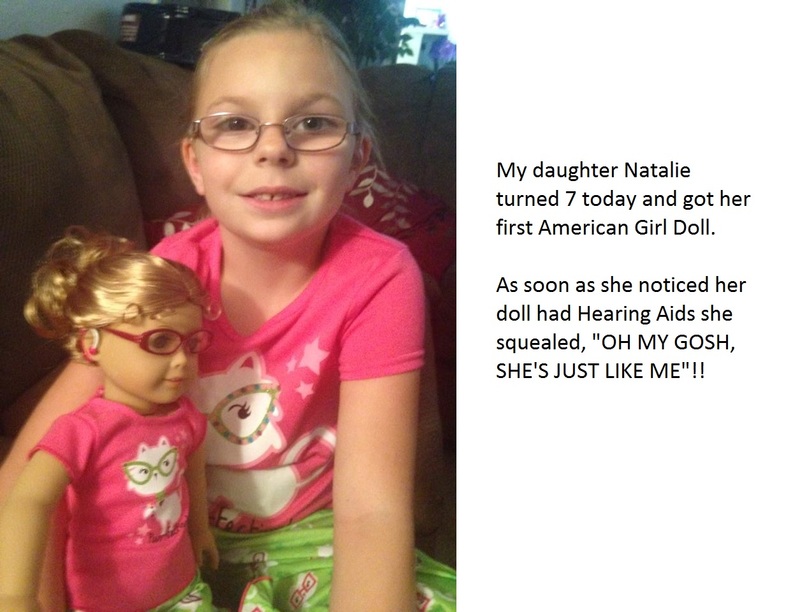 Natalie passed her newborn screening and her hearing tests through the age of 4. She did suffer from chronic ear infections and had tubes placed at 18 months. In the Spring of 2010, at 3 1/2 yrs she had her tonsils out and a second set of tubes placed. Her post operation hearing test was normal. That Fall she started pre-kindergarten (4 years-old), and during a parent/teacher conference I was asked if Natalie had trouble hearing as the teacher was concerned she would miss certain instruction. I told her not that I was aware of ( she just had a normal hearing test that year). “Not that I’m aware of,” I said. “She’s four.” Needless to say we haven’t been back to him. Natalie completed Pre-K and started Kindergarten (5yrs) and shortly after, her teacher presented me with the same concerns about her hearing. Within the next few months, I had Natalie back at our original ENT office and she was tested and diagnosed with progressive bilateral mixed hearing loss, moderate in her right and severe in her left. I was shocked, full of many emotions and didn’t know what questions to ask first as there were so many! 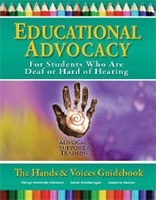 Since her diagnosis a year and a half ago, I have not stopped educating my self on hearing loss. It almost consumes me at times. 🙂 Natalie has since been aided and she loves her pink sparkly “ears”! She’s been to the Geneticist and all her testing has come back normal. While what caused Natalie’s hearing loss is still unknown, there is suspect of possible CMV exposure during my pregnancy, although, not confirmed. Natalie is in first grade and still at the same public school in a mainstream classroom with her peers. This has been a trying year for Natalie academically though, and with my persistence and the help of a wonderful advocate, Ruth “Lore” Mason, she is finally starting to get the extra support and services for her to succeed! We are looking forward to second grade!